Another MediaScene poster from the Greatest Stories Never Told category. 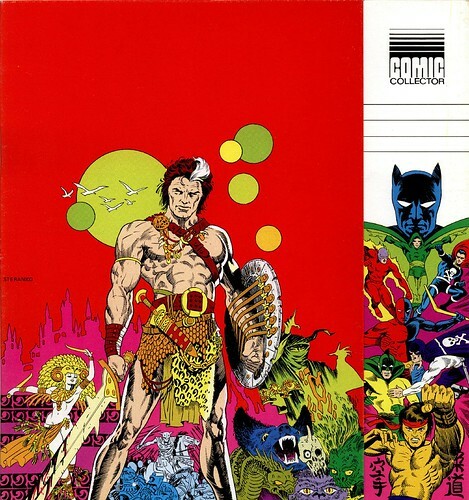 Jim Steranko’s Talon character was often mentioned and teased in the pages of Steranko’s publications, but no graphic novel was ever produced. 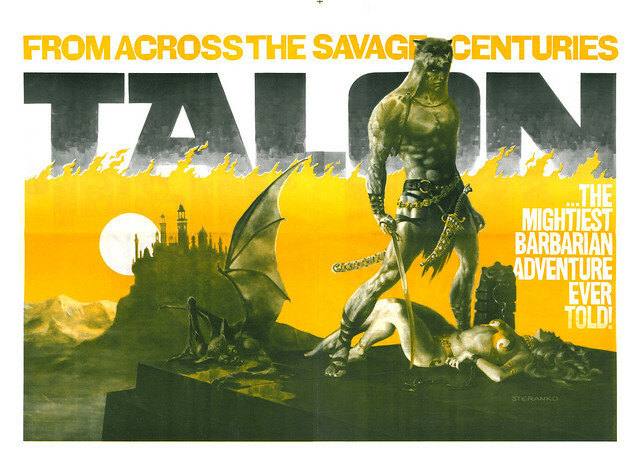 A while back I did this post on Steranko’s Comic Collector box covers which featured this Talon image as well. For more Talon, visit the gallery at Drawings of Steranko! Nuff Said.